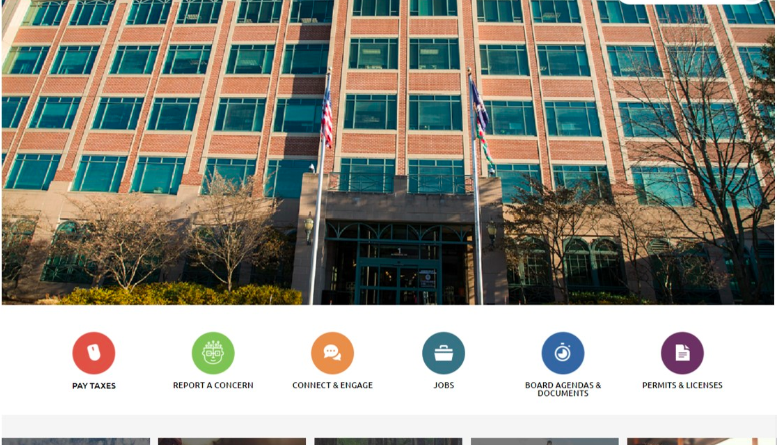 Over the past year, the Loudoun County Government has been working to design a new website. Now the county is seeking public feedback on the new design. The county’s goal is to make finding information and completing tasks easier for visitors to the new website. The new website will include responsive design for any device, including smartphones and tablets. It will also include a revised site structure, with a focus on new topic-level pages to highlight some of the most important, resident-focused information. The county held user-testing sessions this summer during the early stages of developing the new website. The website is the county’s primary communication tool, providing access information about county services and programs and allowing people to complete a broad range of online business transactions. The county’s current website, which was designed in 2012, received more than 2.6 million visits in 2017. The survey is online at www.loudoun.gov/WebsiteSurvey.